Welcome to South Nashville! This is one of the less urban parts of the city, but still comes with all of the benefits you could imagine! 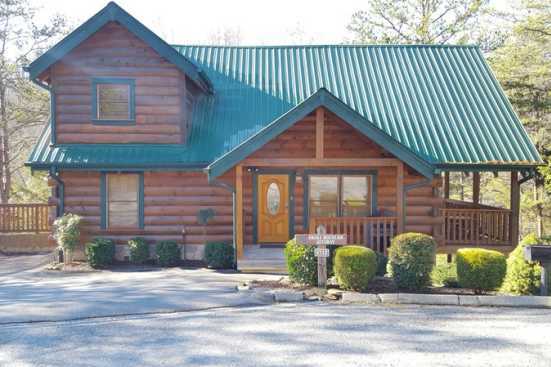 The convenience of not being in the city offers you some of that beautiful Tennessee natural scenery you’ve always wanted, with a short trip to the city as well! No matter which way you prefer it, South Nashville offers the best of both worlds! The experience that fantastic southern style food at the abundance of restaurants nearby, also a few foreign food spots such as Istanbul Restaurant with a Turkish menu and some delicious dishes! For fun, you can easily make the most of being here and never go bored! Conveniently close is the Lane Motor Museum, featuring a surplus of collections of for the most part European automobile. Once you get closer to the downtown area, all the bars and nightlife comes to light! One of our closer favorites by South Nashville is SOUTH, a fun hip bar with great drinks! Another fantastic spot you can’t miss is Santa’s Pub, a festive spot with karaoke, good drinks and always a good time! Lastly, be sure to check out Bar Sovereign, a more relaxed place with good service, drinks food and a lounge! Smoky Mountains by Owners doesn’t want you to miss out on having your best vacation yet in South Nashville, book online today and look forward to your upcoming trip you’ll never forget!